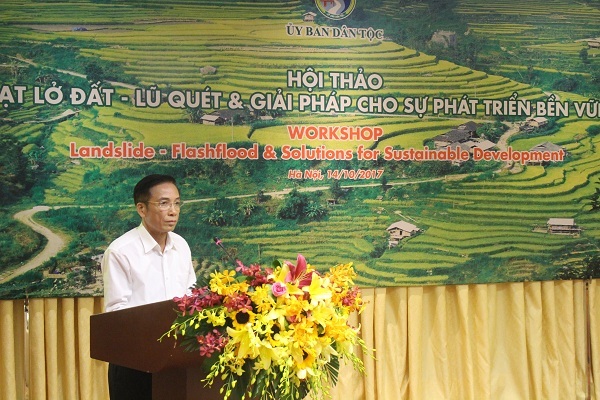 Standing at the situation that landslide occurred in many provinces, cities across Vietnam leading to enormous damages to human and property, on October 14th, CEMA launched the workshop “Landslide – flashflood and Solutions for Sustainable Development” at the International Convention Centre. 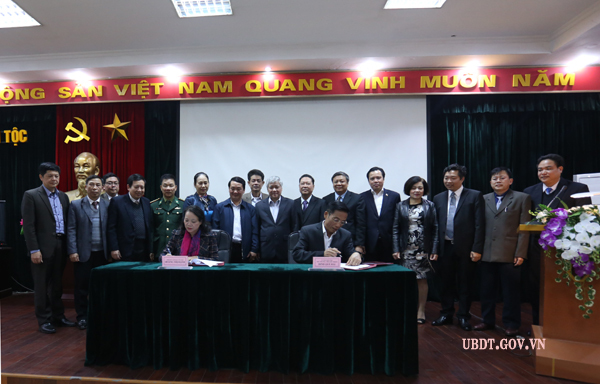 The Deputy Minister, Vice Chairman of CEMA Dinh Que Hai hosted the Conference. 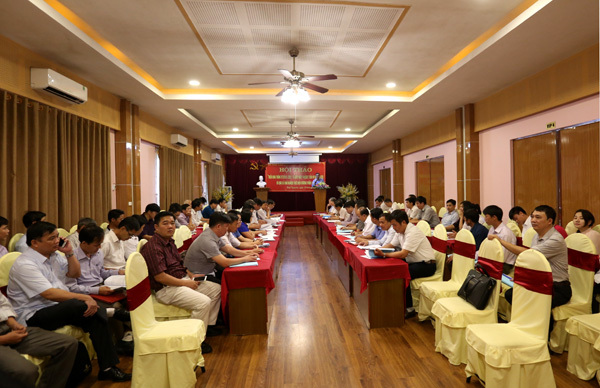 On August 30th, Thai Nguyen city, the Committee for Ethnic Minority Affairs (CEMA) launched the conference instructing Circular No. 01/2017/TT-UBDT on May 10th, 2017 detailedly regulating the execution of Project 2 (Program 135) of National Aim Program in Sustainably Poverty Reduction term 2016 – 2020 and sharing experience in executing Program 135 (CT135). in Nothern provinces. Having the authority of CEMA’s leader, Mr. Vo Van Bay, Head of Department, chief of Office directing Program 135 hosted the Conference. 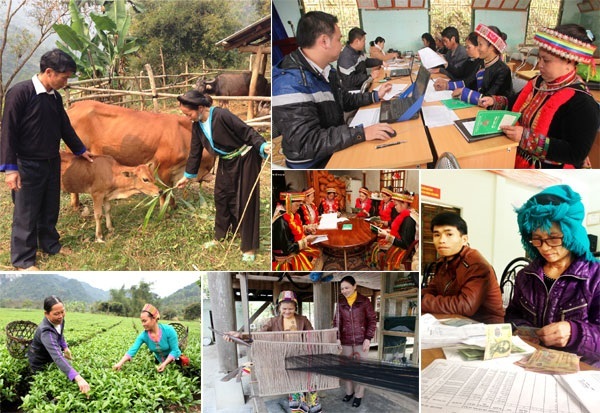 On the morning of May 9th, Hanoi, Committee for Ethnic Minority Affairs (CEMA) associated with UNESCO Office in Hanoi launched The Conference completing the tools evaluating scheme, policy in socio-economic development for the ethnic minority and mountainous areas. 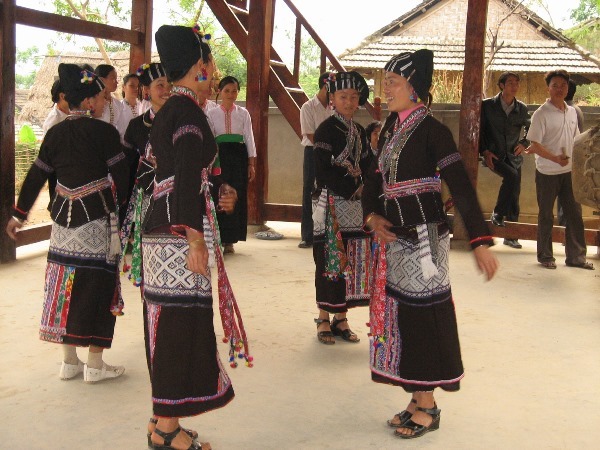 Mrs. Be Hong Van – Deputy Head of The Department of Ethnic Policies (CEMA) and Mrs. Pham Thi Thanh Huong, Head of Cultural Science Department (UNESCO Office in Hanoi) co-hosted the Conference. 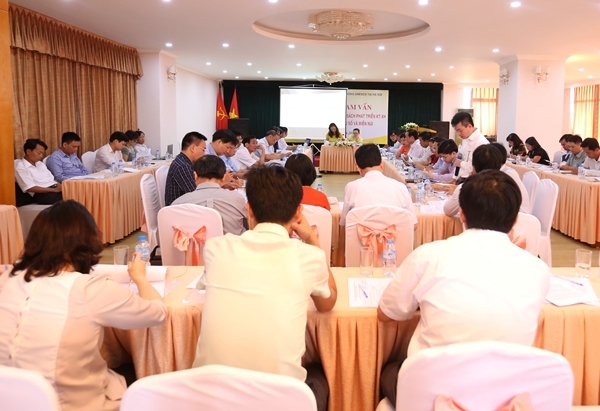 Attending to the Conference, there are leaders’ representatives, experts of CEMA’s Departments, units; leaders’ representatives of National Broads in Northern area and some related international organizations in Vietnam. The Prime Minister just enacted Checking, integrating poverty reduction policy term 2017 – 2018. 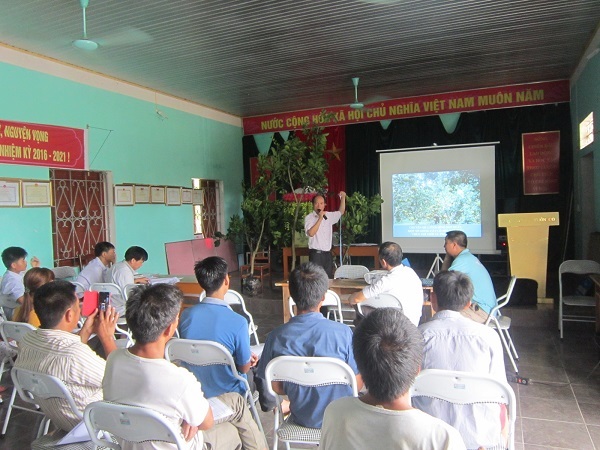 From May to August, 2017, at Son Duong district, Tuyen Quang province and Yen The district, Bac Giang province, the Institute of Strategy and Ethnic Policy conducted, surveyed, selected households and launched training class for households participating planting organic Dien grapefruit model of the “Deployed projects "Building poverty reduction model which have diverse job opportunities to expand the model on hamlets, communes belong to Program 135 in Tuyen Quang, Bac Giang province”. The Project will be chaired by PhD. 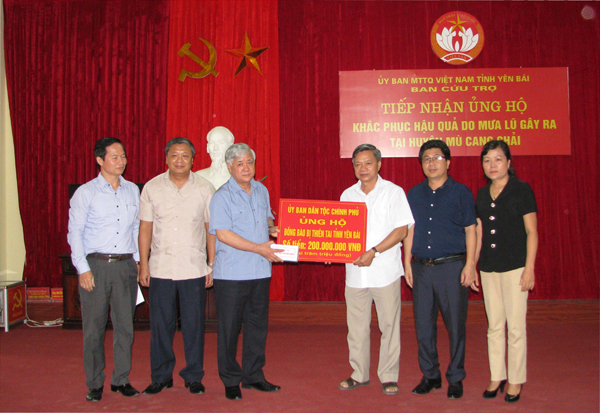 Nguyen Hong Vi, Head of Institute of Strategy and Ethnic Policy with 11 projects deployed in 3 communes: Minh Thanh, Dong Tho (Son Duong district, Tuyen Quang province), Canh Nau (Yen The district, Bac Giang province) with the aim to build organic grapefruit model successfully, secure job, increase the income for poor, near poor households belong to project, contributing the sustainable poverty reduction. 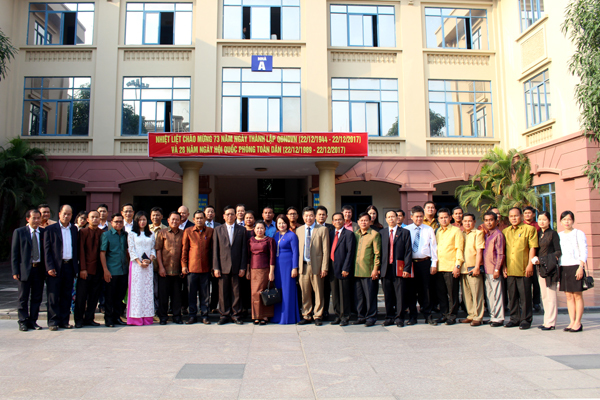 On November 28th, Hanoi, Ethnic Academy (CEMA) launched the Beginning Ceremony of Cultivate ethnic tasks course for cadres from the Cambodian Term I year 2017. 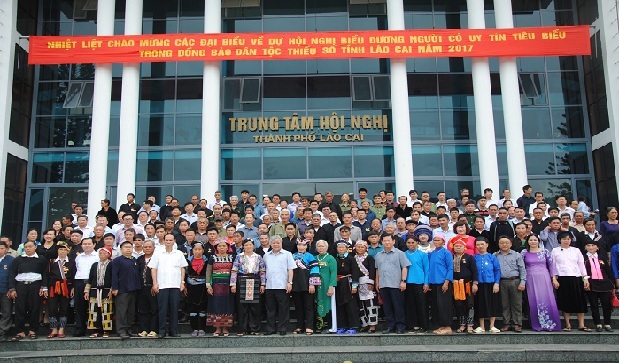 PhD Phan Van Hung, Deputy Minister, Vice Chairman of the Committee for Ethnic Minority Affairs attended the Ceremony. Atteding to the Ceremony, there are Counsellor of Cambodian Embassy in Vietnam; representatives of some Departments, units from CEMA; Leading Broad of Ethnic Academy together with 20 students as cadres belong to the Cambodian Ministry of Ritual and Religion.